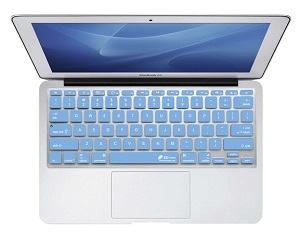 Give your Mac Laptop Keyboard a bold new look with a high-quality silicone color keyboad cover! Add a high-quality Microphone with amazing clarity and depth to your Mac Laptop. Allows users to type numbers into spreadsheets and other applications quickly and easily.